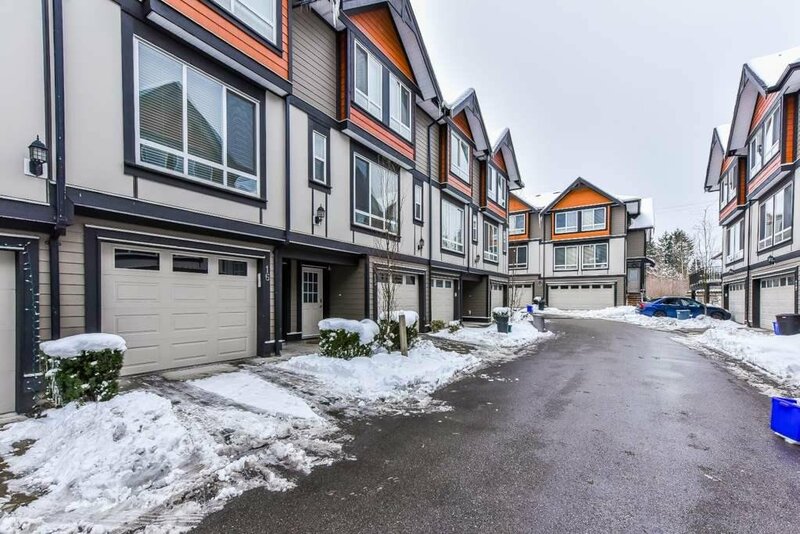 Stylish, contemporary & close to EVERYTHING this almost 1500 sq. 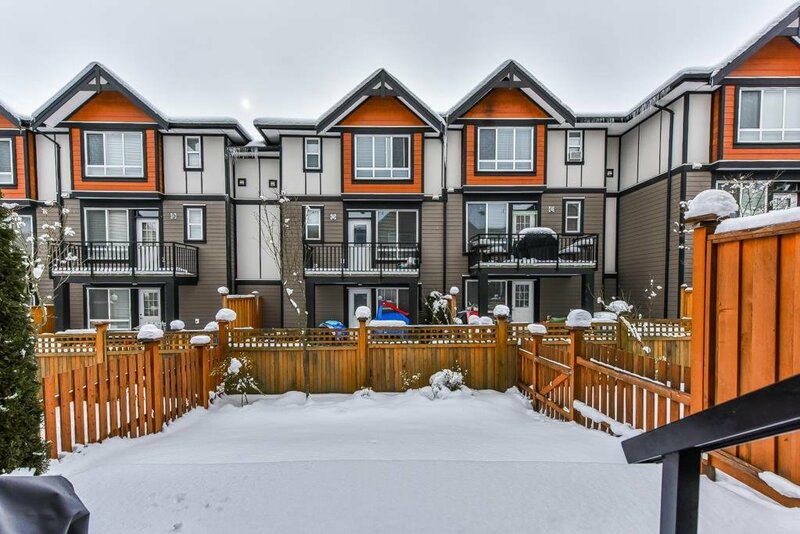 ft Luxurious Townhome in a Sullivan's family oriented neighbourhood. 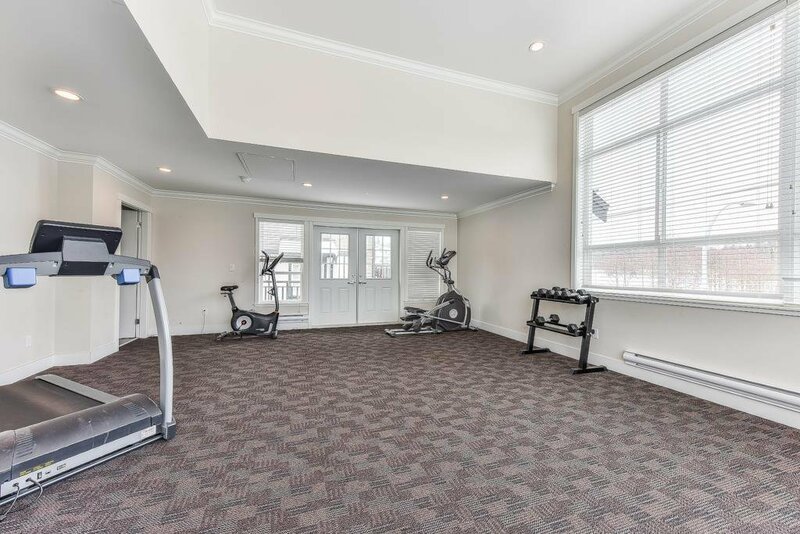 This home features a Spacious Floor Plan, large bedrooms, crown mouldings throughout and has a gourmet kitchen, quartz counter tops, soft close drawers with stainless steel appliances and high ceiling. 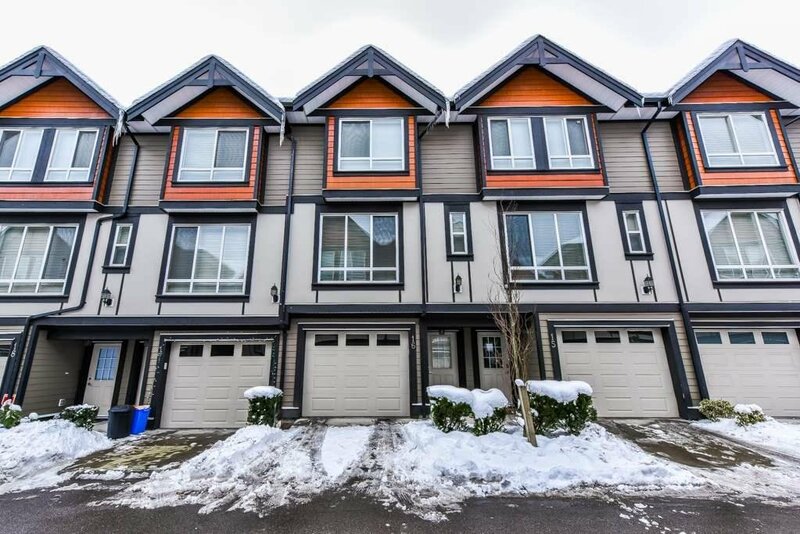 Conveniently located and within walking distance to Schools, Public transit, New shopping mall, businesses, parks & easy commuter access in all directions.